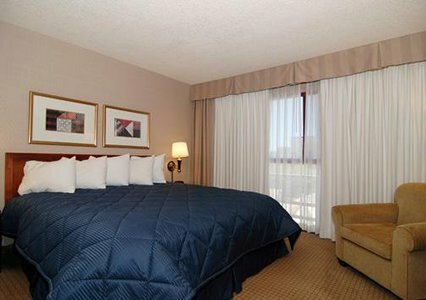 The Comfort Inn® hotel is ideally situated in Phoenix's north corporate corridor. 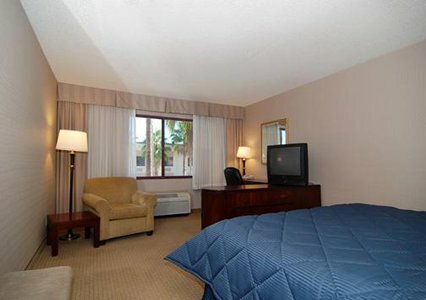 This Phoenix, AZ hotel is minutes away from many area attractions, including MLB spring training fields; the University of Phoenix Stadium, home of the NFL's Arizona Cardinals; Jobing Arena, home of the Phoenix Coyotes; Outlets at Anthem mall; Reach 11 Sports Complex and Midwestern University Glendale Campus. Additional area attractions include Peoria Sports Complex, Castles N' Coasters amusement park and Midwestern University. There are numerous restaurants, cocktail lounges, shops and a newsstand within walking distance. A convenience store, public library and several golf courses are just minutes away. The hotel also features a fitness center. Soak up the Arizona sun in our outdoor heated pool and hot tub. 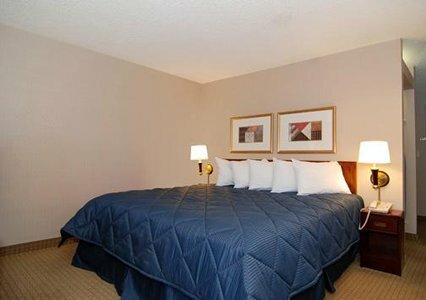 Business travelers will appreciate additional amenities like in-room desks and a business center with access to fax and copy services and a public computer. The meeting and banquet rooms accommodate up to 130 guests for most business functions and special events. All rooms include coffee makers, hair dryers, irons and ironing boards. Some rooms feature refrigerators, microwaves and sofa sleepers. Non-smoking rooms can be requested. 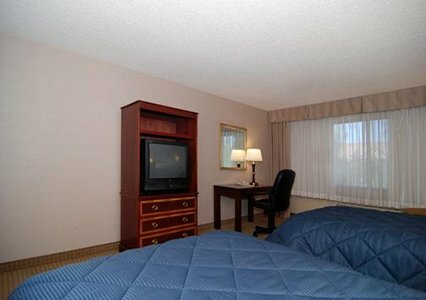 Laundry facilities are offered on the premises for guest use. 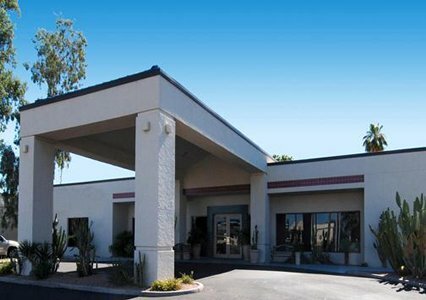 Whether traveling to Arizona for business or pleasure, make the Comfort Inn hotel your home away from home when visiting the Phoenix area. 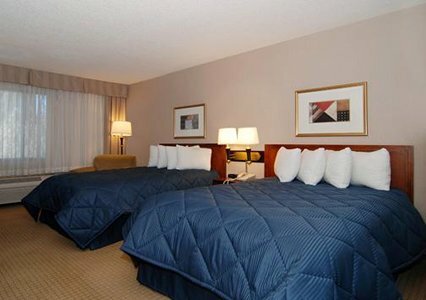 Book a room with us today. Pet accommodation: 10.00/night per pet Pet limit: 2 pets per room 50 lbs or less Hotel does not accept personal checks for payment. I-10 West to I-17 North. Take Exit 214A (Union Hills). Turn left on the Union Hills, turn left on to 27th Avenue. The hotel is on the Left.